The Open Architecture Collaborative (OAC, formerly Architecture for Humanity Network) is a global community of like-minded designers addressing some of the most urgent issues worldwide. Their work begins with the belief that every community should have a voice in the design of their built environment. They pursue that goal through participatory engagement and by fostering local grassroots design coalitions to build power within underserved communities. 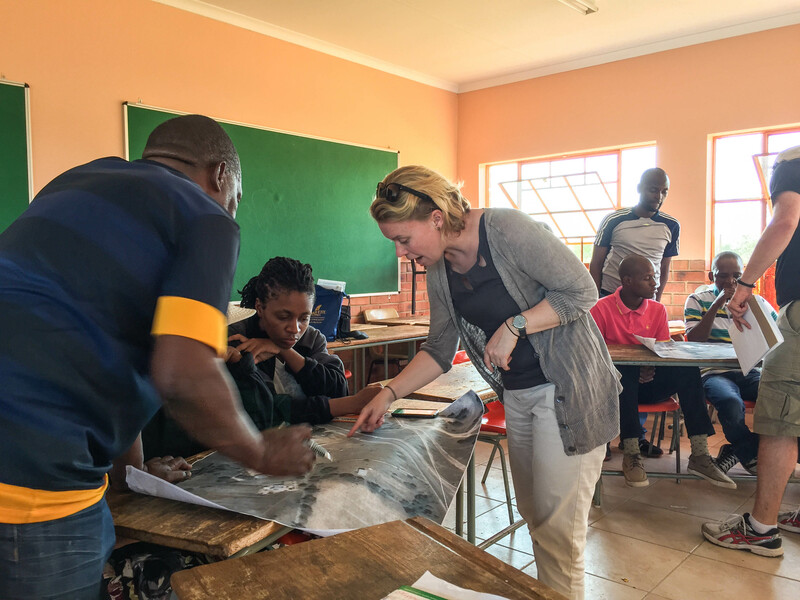 Julia Siple leads a design workshop with students in Lefiso South Africa. 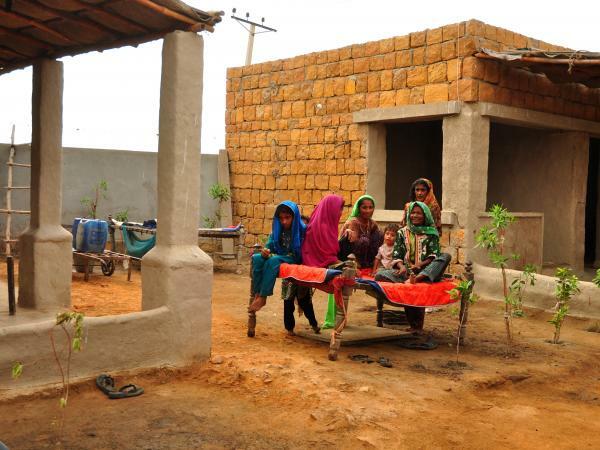 Children enjoying their newly constructed village after the 2013 flooding in Karachi Pakistan. AFH Karachi and the Karachi Relief Trust partnered to deliver the design and development of the area. 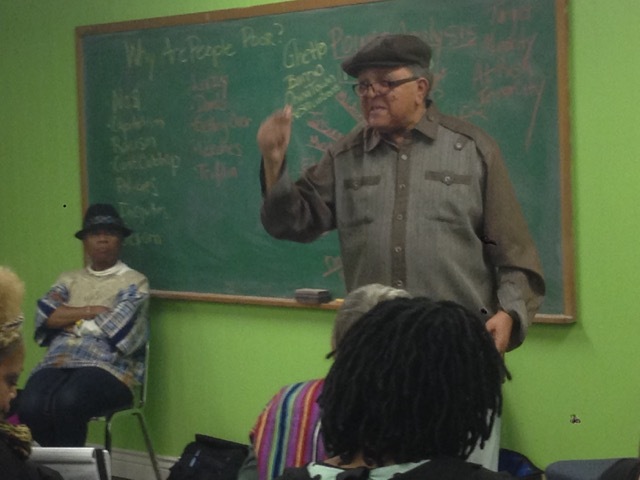 OAC is a US-based nonprofit supported by a global network of community chapters. OAC develops educational programming for designers and architects to grow as leaders and changemakers while simultaneously producing placemaking programs with community developers and associations to inspire ownership and civic engagement in traditionally marginalized communities. The Open Architecture Collaborative can help you run community-driven design/build projects and creative placemaking programs to engage your neighbors and to support further community investment in the environment. OAC can support your community group or nonprofit with a specific project while building the capacity for civic engagement.